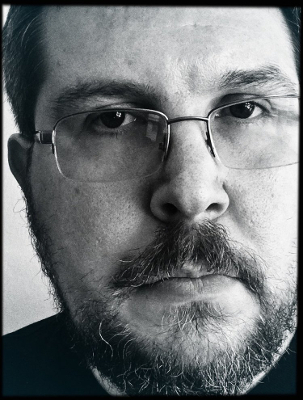 Michael Patrick Hicks is the founder of High Fever Books and author of Broken Shells: A Subterranean Horror Novella, Mass Hysteria, an Audiobook Listeners Choice Awards Horror Finalist, and Convergence, an Amazon Breakthrough Novel Award Finalist. He is a member of the Horror Writers Association and the Great Lakes Association of Horror Writers. 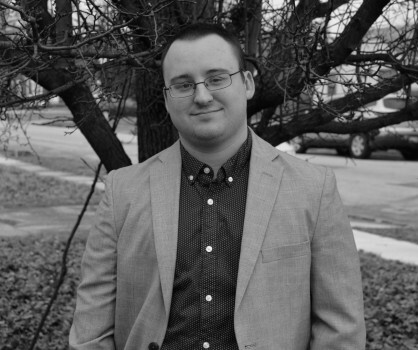 Matt Brandenburg is a writer of horror and book reviews from the great city of Kalamazoo, MI. He lives on top of a hill next to his forgotten pumpkin patch with his wife, two kids, and two dogs. If you searched the pumpkin patch and couldn't find him, they you should probably look for him at a brewery or record store, searching for obscure horror movie scores on vinyl. His writing has appeared on Gingernuts of Horror, Storgy, Siren's Call eZine, and Horror Tree. Sadie Hartmann, aka Mother Horror, is a reviewer for SCREAM Magazine and Cemetery Dance online. 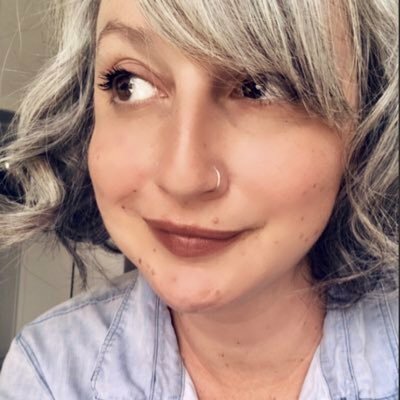 She is also the co-creator and co-owner of Night Worms, a subscription-based book club curating the finest and latest in horror releases. Suzy Michael is a lifelong book addict and horror lover from Billings, MT. Some of her favorite books are House of Leaves by Daniel Z. Danielewski, Little Heaven by Nick Cutter, The Haunting of Hill House by Shirley Jackson, and The Cabin at the End of the World by Paul Tremblay, just to name a few! She is currently working on her first horror novel. Logan Noble is a horror and science fiction writer who lives in Ohio with his wife and his two dogs. His short stories have appeared in a number of anthologies and magazines, including Pickman’s Gallery, Miskatonic Dreams, Déraciné Magazine, and Sanitarium Magazine. He is also the writer of the slasher screenplay Hunter.